Quinoa has always been a favorite of mine. It super health benefits, unique nutty flavor and its unique ability to be used many different ways. I use it recipes for breakfast, lunch and dinner and both cold and hot. A few weeks ago I was in the store looking for quick meal to make and I was craving mac and cheese. Until this day I had never found a gluten-free pasta I liked. Kt always cooks into a mush. The employ at the store explained that rice pasta often does that and I should try this quinoa version of mac and cheese in a box. I figured why not. He was right! This stuff was amazing! The pasta cooked great and held its shape. The powder cheese is exactly hot I remember from when I was a kid. Even Jay liked it and he will never eat my store bought gluten free stuff. The next day I wrote the company to express my love for this product. Thankfully the company makes a ton of different stuff which I am working hard to try it all. 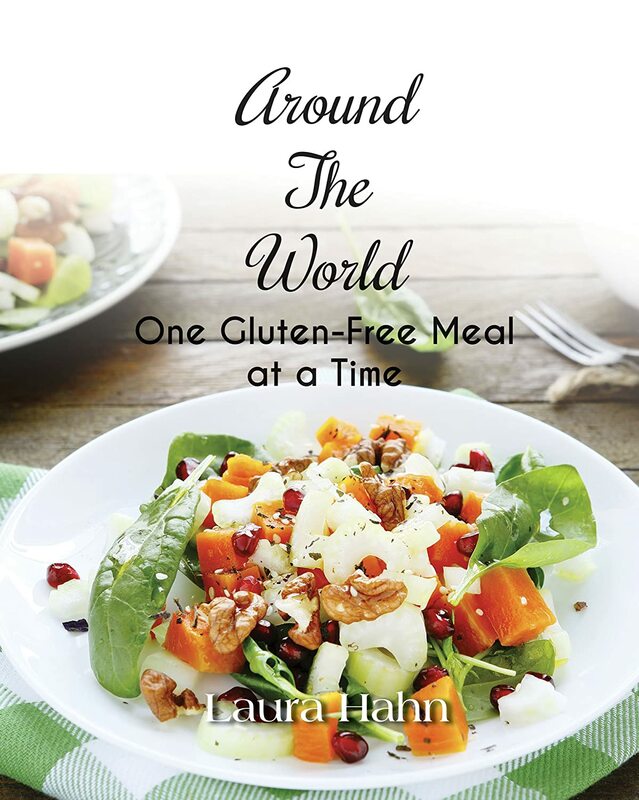 From all kinds of gluten free pasta to polenta and even quinoa flour. 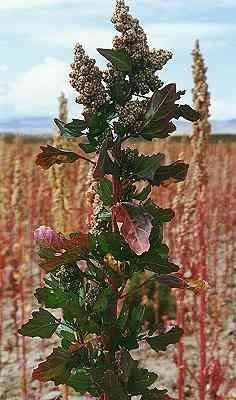 As a grain, quinoa is gluten free. 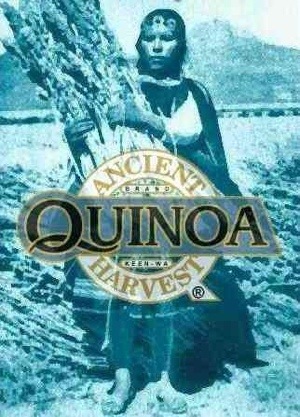 Our Ancient Harvest Quinoa is grown exclusively in the high Andean Altiplano regions of Bolivia. Our quinoa is grown at 12,000+ foot elevations in very arid conditions which will not support traditional gluten bearing grain production, therefore insuring us no possibility of potential field contamination with such grains. Our Traditional, Inca Red and Black whole grain quinoa is then cleaned, processed and packed in our quinoa-only organic and gluten free facilities. 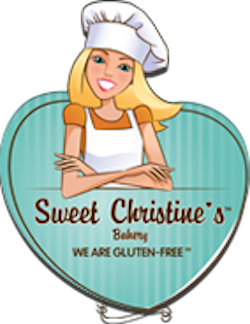 Are your products produced in gluten free facilities? 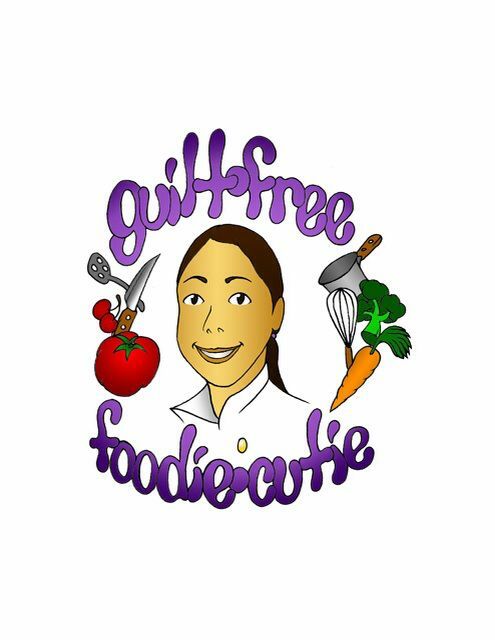 Our Ancient Harvest Quinoa, Quinoa Flour, Gluten Free Pasta Corn/Quinoa Product Line and Food Merchant Polenta are all processed in specialized gluten free facilities in the United States. This assures us of the highest quality integrity and frequent shorter production runs for fresher product delivered to our customers. Our Quinoa Flakes are now also processed in a gluten free facility. Playing with this stuff is a blast. I will be posting everything I make but Next time you are at the store pick up a box and give it a try.